With the release of Metro Exodus approaching faster than a feral four-legged mutant, developers 4A Games have released a lovely little trailer showcasing the tools players will have at their disposal. No matter what your playstyle is, Metro Exodus looks to cater to those who like to go in hard and loud or those who prefer to take a more stealthy approach. The trailer also puts the spotlight on the many weapon customisation options open to players. 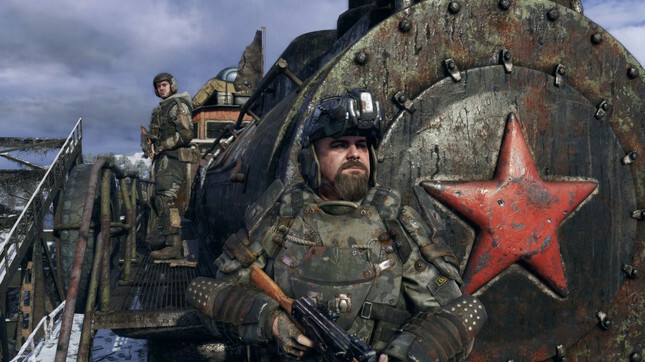 For fans like myself with a soft spot for getting up close and personal with the destructive spray of a shotgun, Metro: Exodus has a bevy of boomsticks perfect for tearing the enemy to gibs. Check out the weapons and customisation in the trailer below! Metro Exodus is set to release on February 15 on PlayStation 4, Xbox One & PC.